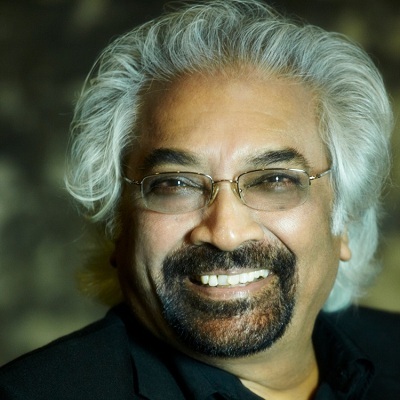 Dr. Sam Pitroda is an internationally respected telecom inventor, entrepreneur, development thinker, and policy maker who has spent 50 years in information and communications technology (ICT) and related global and national developments. Credited with having laid the foundation for India’s telecommunications and technology revolution of the 1980s, Mr. Pitroda has been a leading campaigner to help bridge the global digital divide. During his tenure as Advisor to Prime Minister Rajiv Gandhi, Mr. Pitroda led six technology missions related to telecommunications, water, literacy, immunization, dairy production, and oil seeds. He was also the founder and first Chairman of India’s Telecom Commission. In these plural roles, Mr. Pitroda helped revolutionize India’s development philosophies and policies with a focus on access to technology as the key to social change. Mr. Pitroda is the Chairman of the Board and Chancellor of the Institute of Transdisciplinary Health Sciences and Technology (TDU), a state Private University based in Bengaluru. The University is focused on the modernization of India’s healthcare by bridging, in an epistemologically informed way, traditional health science and practices of India, with Western sciences and technology. The Foundation for the Revitalization of Local Health Traditions Trust (FRLHT) was formed in 1990 by Mr. Pitroda and Prof. Darshan Shankar to document India’s herbal plant heritage, preserve genetic pool, and develop traditional medicines. Today, FRLHT has over 200 scientists and professionals on 19-acres campus and has documented over 7,000 herbal medicinal plants. It also has over 100 herbal medicine gardens, approximately 500 acres each. He is also a founding Commissioner of the United Nations Broadband Commission for Digital Development and Chairman of the International Telecommunication Union’s m-Powering Development Board that looks to empower developing countries with the use of mobile technology.